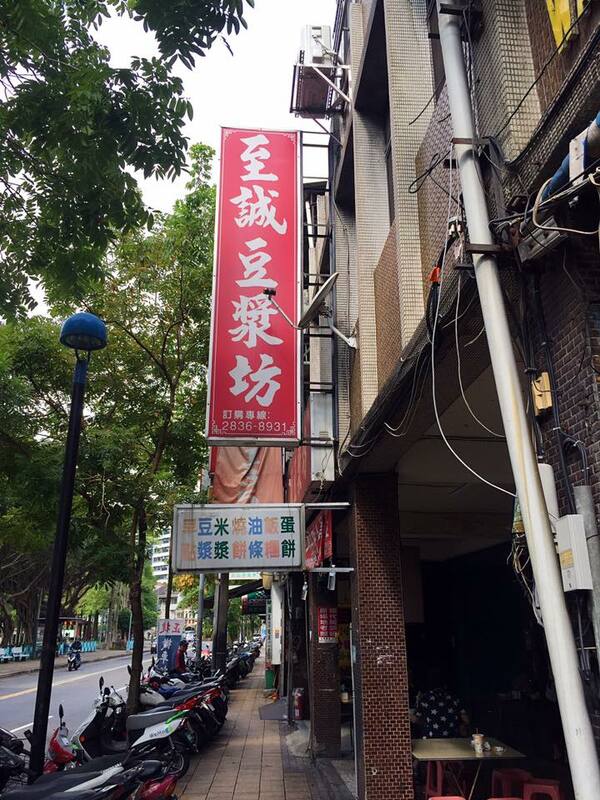 We were researching on breakfast place to go near Yangmingshan阳明山and found one long established breakfast shop – Zhicheng Soy Bean至诚豆浆坊 which located at the foot of Yangmingshan. 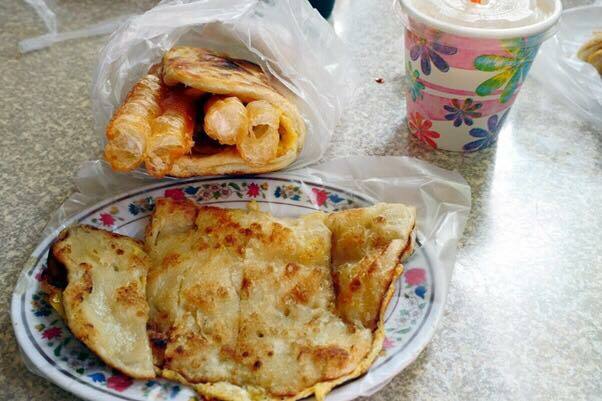 It has always been a locals favorite but because the breakfast place was filmed by Super Taste (Taiwan Variety Show) as one of the ten must-eat breakfast place, business has been especially good. 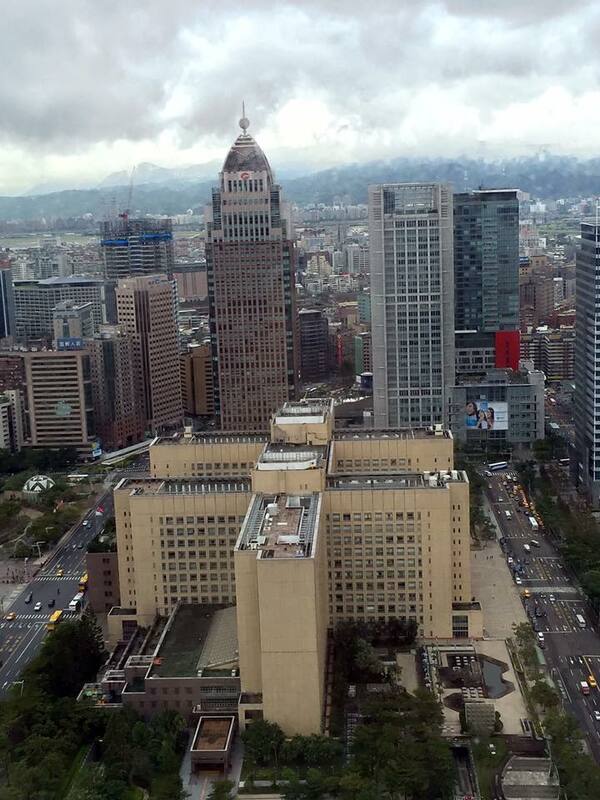 Starbucks Taipei 101 - WHAT YOU NEED TO KNOW. 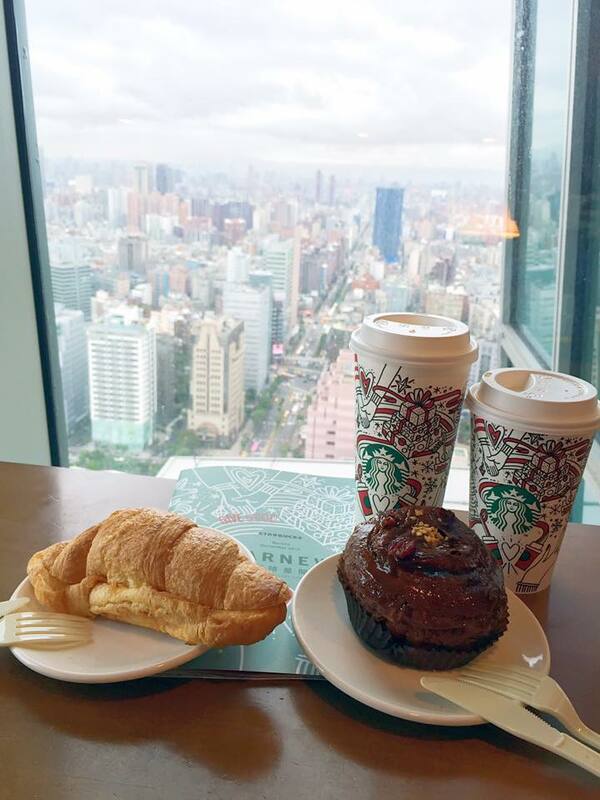 Highest Starbucks outlet at Taipei 101 Level 35 allows you to enjoy decent views from Taipei 101 with no entry ticket cost BUT you can only enter BY RESERVATION ONLY / OTHER MEANS E.g A friend is working within the building. – The minimal charge is NT$200 per customer. – Time limit per session is 90 minutes only. – Dress code: No slippers. 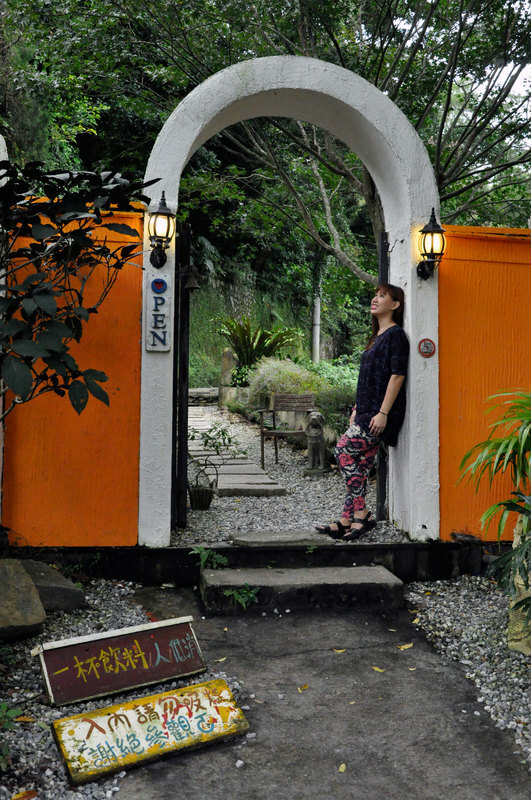 There are several nice ambience cafés (19號咖啡館 - 好樣秘境 - 八卦夜未眠) available at Yangmingshan and one of them is No. 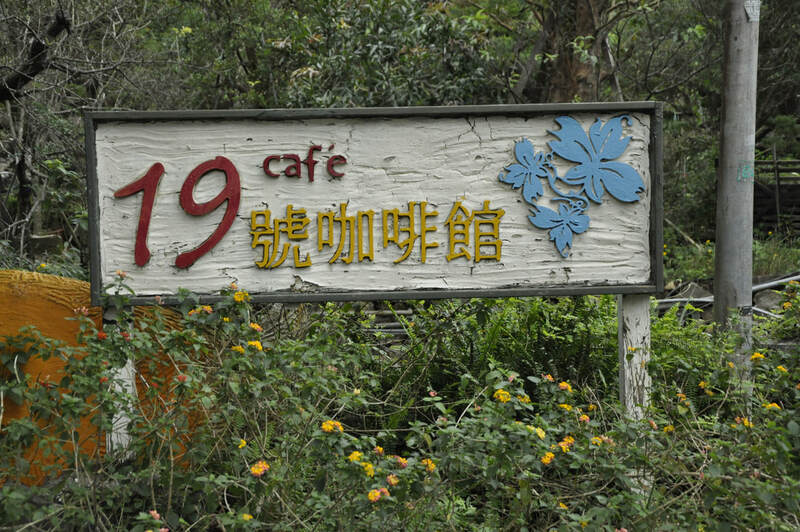 19 Café. It is located about 3 hours walk from Cing Tian Gang (擎天崗) or if you are to take the buses like what we did, you can take bus #15 at Cing Tian Gang (擎天崗) and transit to another feeder bus at bus stop 山猪湖 before taking bus #303 to“ International TV Station” (國際電台). From there, you can walk in to the Café. 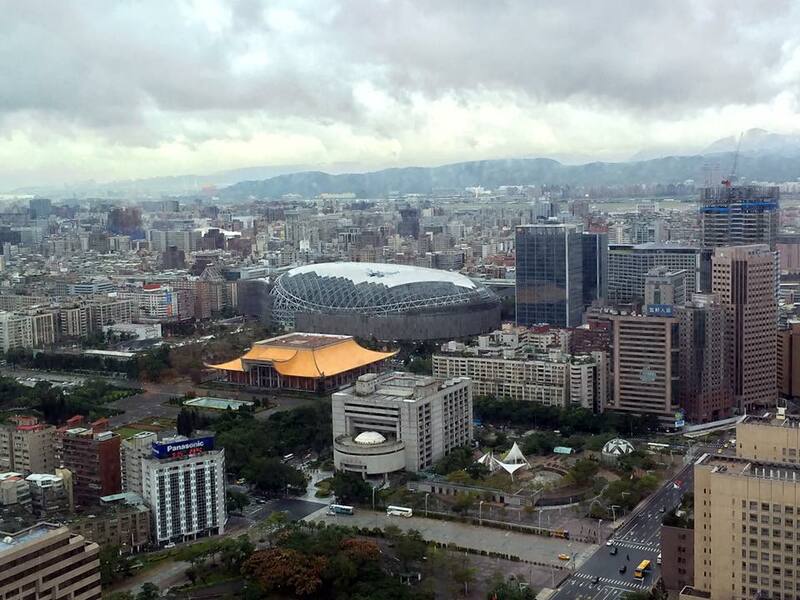 If you are coming via MRT, you may take bus # 303 from Jiantan station to “International TV Station” (國際電台). Alternatively, one can drive up the mountain to arrive at the café. While arriving at the entrance, you will be greeted by a Winnie the Pooh in a vehicle. 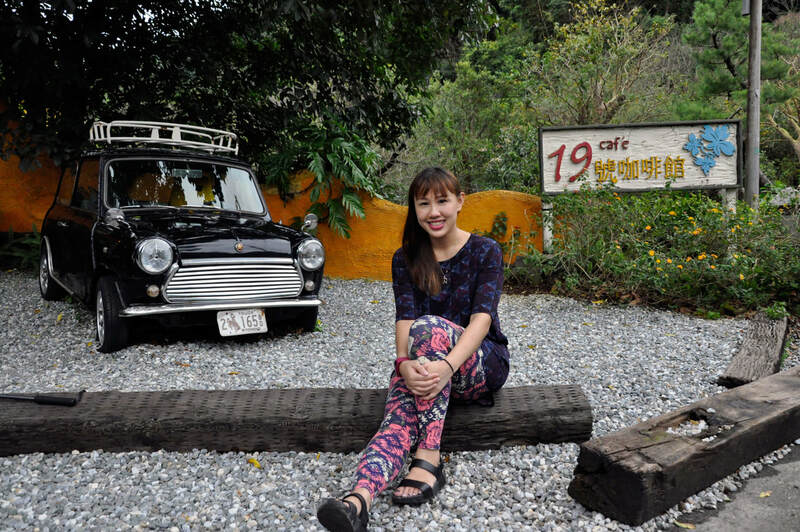 The place is rustic and a little mythical feel because of the decors and the set-up. RAOHE STREET NIGHT MARKET - WHAT TO EAT. 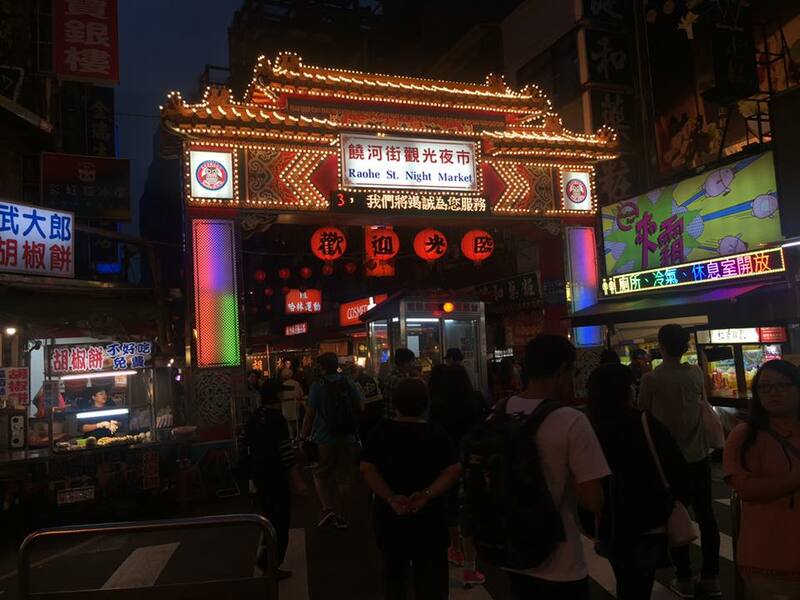 Raohe Night market is one of the oldest night markets in Taipei, it stretches about 600 metre path along Raohe Street in Songshan District and is filled with yummy food and interesting carnival games. It is located near to Ciyou Temple (慈祐宮) which was built by the local residents during the Qing Dynasty. 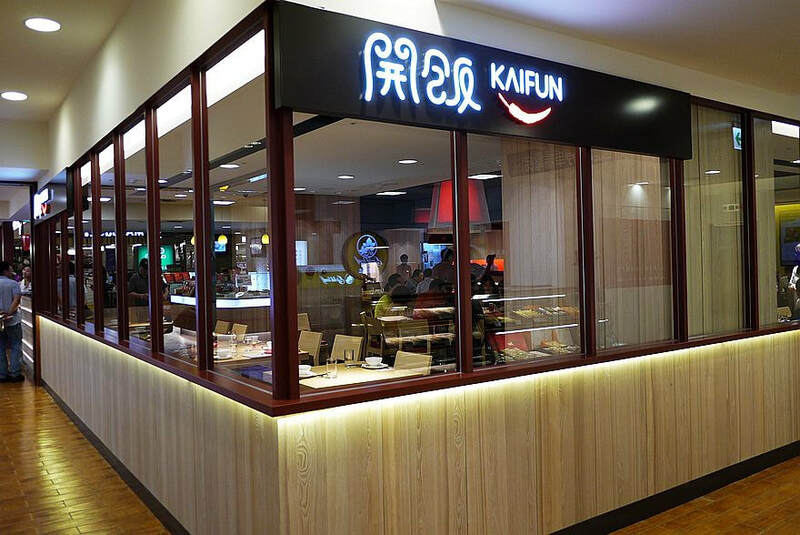 Nearest train station will be to alight at the Songshan Station (松山), exit 5.. Here are some of the food that I have consolidated after going through several food blogs. 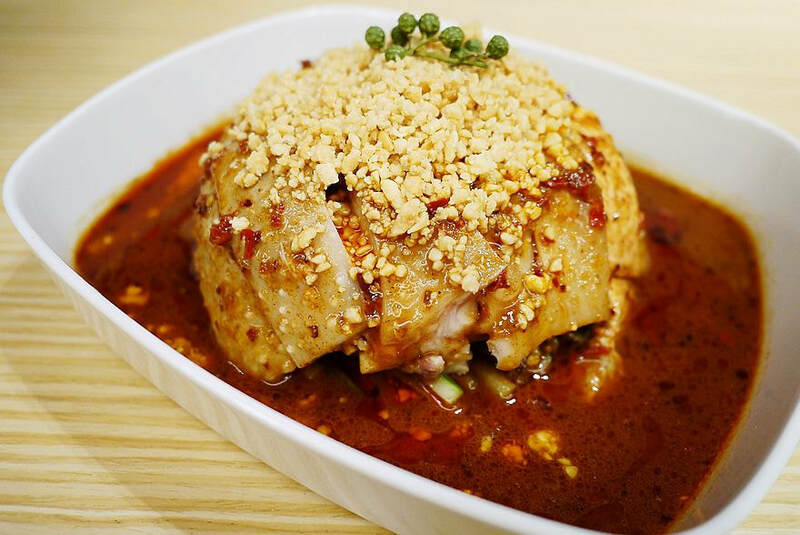 With many stalls selling the same delicacies across different night market, it is always important to pick THE BEST available in the specific night market so to ensure that you will not tend to repeat same food across your various night market visiting. Mr & Mrs Tan, and now with Small Tan. Recording some great places to visit when travelling with the TANs Family.